2650 Park Windsor Dr #104, Fort Myers, FL.| MLS# 218084244 | Southwest Florida Residential Real Estate for Sale. AFFORDABLE, REMODELED 2 BEDROOM/ 2 FULL BATHROOM second floor condo with LOW HOA FEES is centrally located near Edison Mall & restaurants. Unit offers a spacious great room and beautiful screened lanai where you will want to spend all of your time! 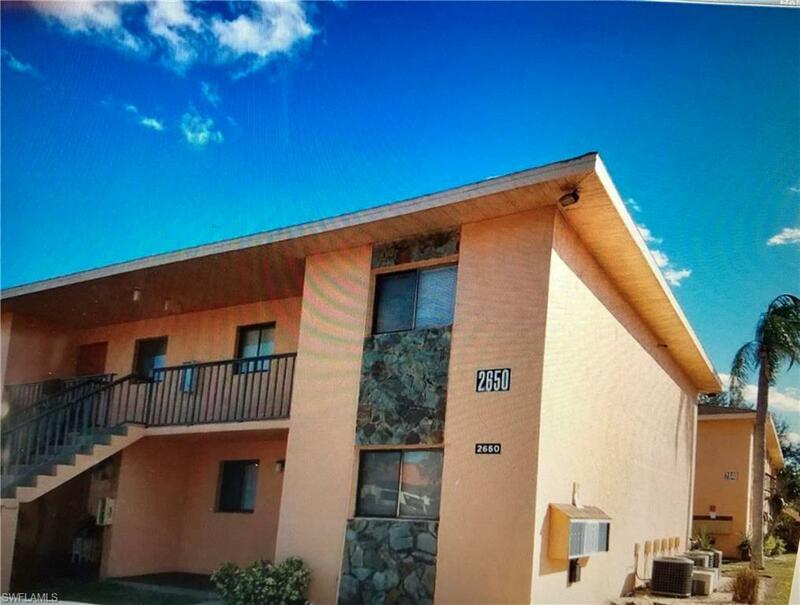 Gorgeous new BAMBOO flooring throughout (with a 40 year finish warranty), new feather edge molding, new panel doors, a custom mirror & retro floor tile in both bathrooms make this condo the best value in this complex! Master suite is split from the 2nd bedroom offering privacy & a quiet retreat. Both bedrooms have a double closet. Water heater is 1 year old.